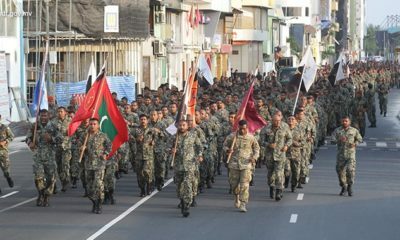 A major and sergeant were suspected of involvement in the country’s biggest corruption scandal. 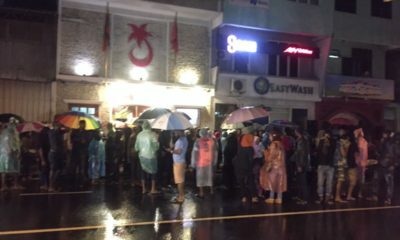 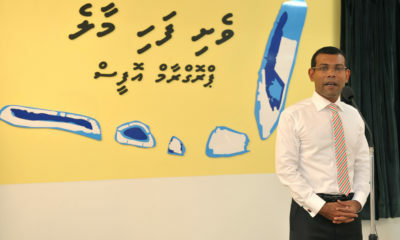 Nearly MVR2 million was diverted to fund the construction of the former ruling party office. 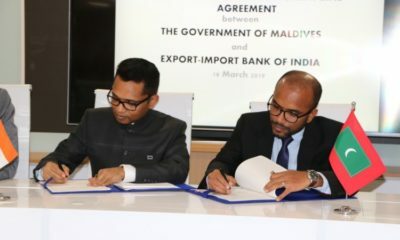 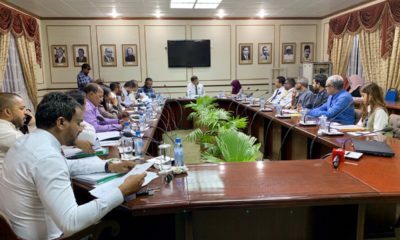 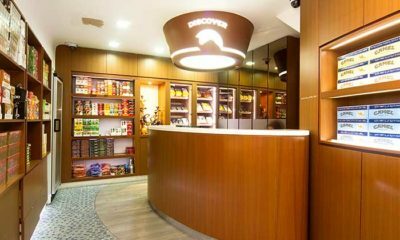 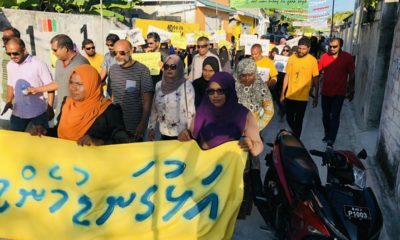 Fenaka Corporation hired 170 employees before September's election. 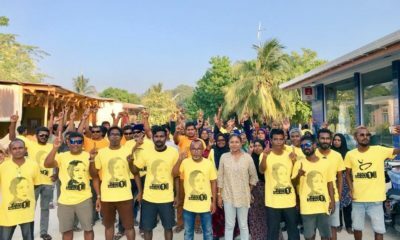 The MDP's candidate for Thinadhoo North was accused of domestic violence. 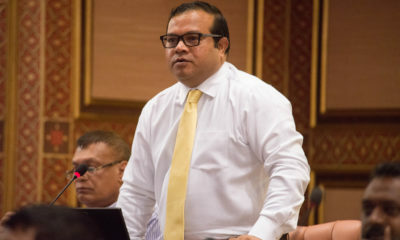 Parliament's rules were revised to allow MPs to propose legislation with monetary implications. 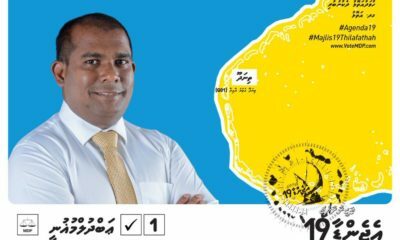 Thinadhoo North candidate Abdul Mughnee was accused by his ex-wife. 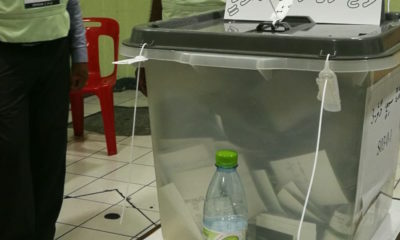 The MDP candidate for the Mahibadhoo constituency dropped out. 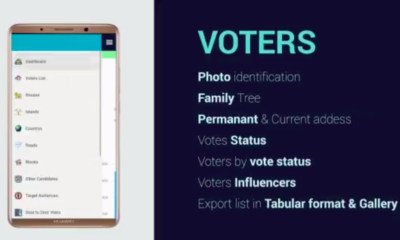 The app contains photos and contact information of voters. 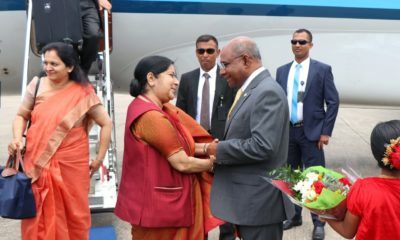 Sushma Swaraj arrived for a two-day official visit. 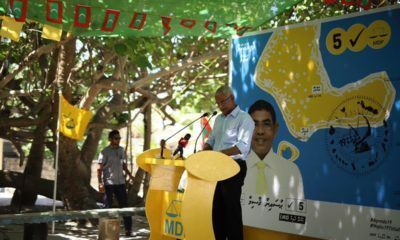 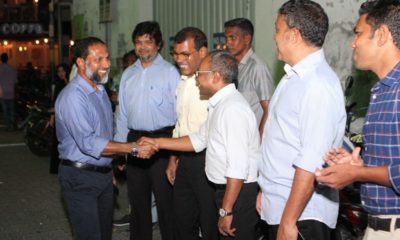 President Solih has been campaigning for MDP candidates ahead of the April 6 polls. 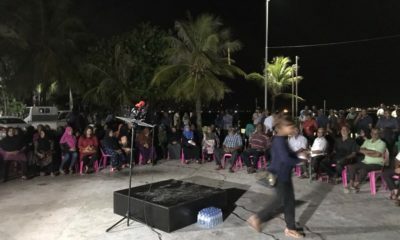 The city council revoked a permit to use the artificial beach. 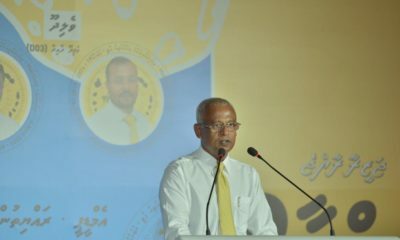 Solih assured coalition partners they would not "face any misfortune."